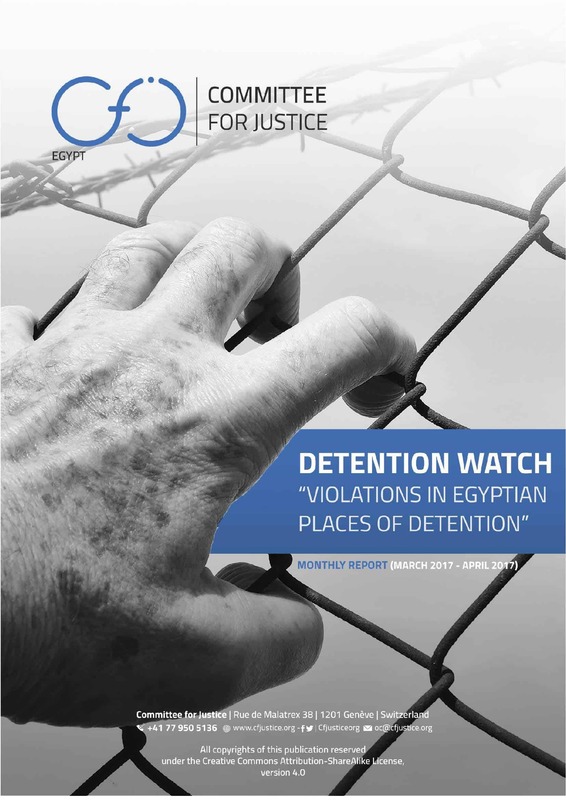 Following CfJ’s reports on human rights violations against detainees in Egyptian detention places for the entirety of months in 2017 and 2018; Detention Watch project proceeds in this issue to provide an analytical overview of the human rights situation in Egyptian detention places – formal and informal – during the months of May and June 2018; while holding the authorities accountable of their obligations mandated by law (Egyptian constitution, Egyptian criminal law, and international human rights treaties Egypt has signed). 170 incidents of violations in detention places were monitored in May 2018. In June 2018, 140 incidents of violations were recorded. Enforced disappearance is this month number one violation as is the case with all the previous months in 2017 and 2018. CFJ monitored a total of 146 cases of detainees who were subjected to enforced disappearance (80.2% of monitored violations in May 2018). Out of those 170 cases in May, a total of 146 cases of enforced disappearance was monitored (80.2% of monitored violations in May 2018). Arbitrary detention is the second most frequent violation with 17 incidents reported (9.3% of monitored violations). Then, medical negligence with 8 reported cases, torture with 6 cases and medical negligence that led to death with 5 reported cases. Sharqia governorate is responsible for 46 reported enforced disappearance incidents at 31.5% of total reported cases. In May 2018, CFJ monitored 17 incidents of arbitrary arrests and detention, 9 of them are against women. 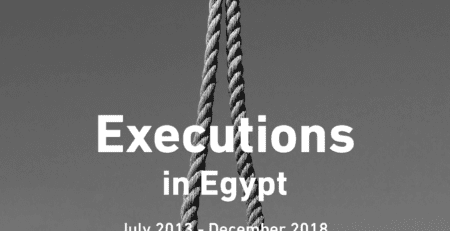 CFJ monitored 5 deaths in May 2018 that are due to medical negligence in detention places across Egypt. 2 of the 5 deaths took place inside the Tora Prison Complex while one death took place in the Wadi Natroun Prison Complex. 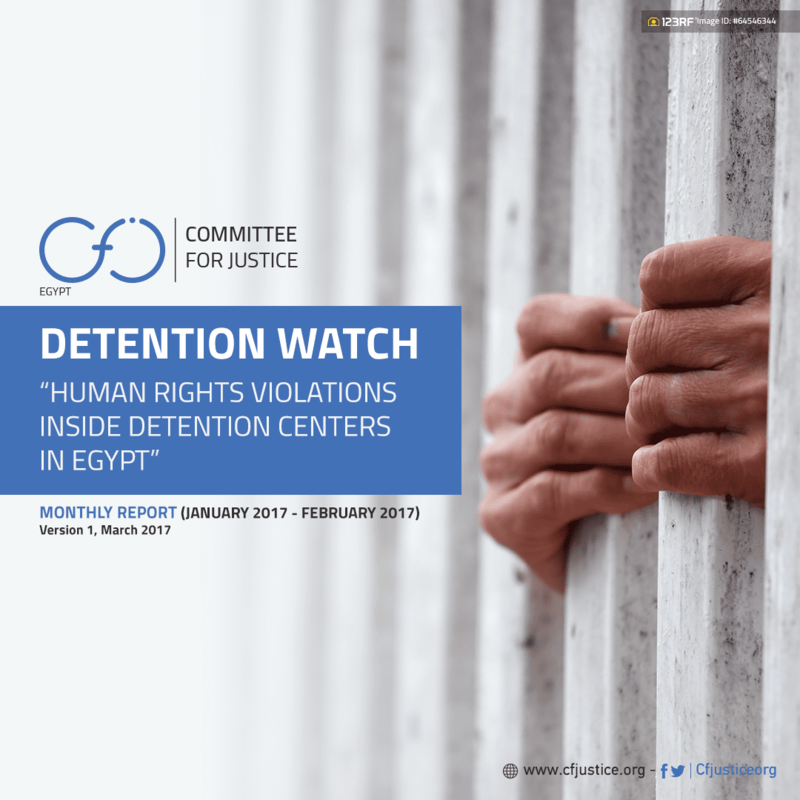 CFJ monitored 8 medical negligence incidents in detention places across Egypt in May 2018. In May 2018, 27 students suffered from human rights violations such as enforced disappearance and arbitrary arrest. 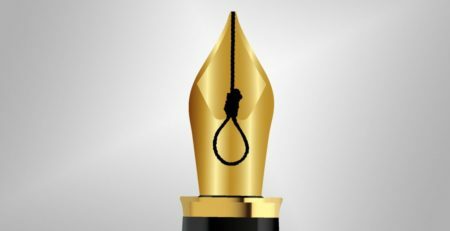 CFJ monitored the arrests and disappearances of 7 lawyers and 4 political activist, and the arbitrary arrest of 2 journalists and 5 political activists, and the torture of one journalist in Al-Aqrab Prison. As for women, CFJ monitored human rights violations against 14 women in May 2018. 6 women were subjected to enforced disappearance in May 2018, and 8 women were arbitrary arrested. In June 2018, A total of 120 cases of detainees who were subjected to enforced disappearance was monitored (85.7% of monitored violations in June 2018). Medical negligence is the second most frequent violation with 7 incidents reported amounting to 5% of monitored violations. Followed closely by torture (4.2%), torture that led to death (2.8%) and medical negligence that led to death (2.1%). 120 cases of enforced disappearance were monitored in June 2018. Out of them, only 11 have appeared so far amounting to only 9.1% of all monitored cases of enforced disappearance in June. Sharqia Governorate has the highest number of enforced disappearance with 68 reported arrests and disappearance (30.5%). CFJ monitored 3 deaths in detention places due to medical negligence in June 2018. CFJ monitored 4 deaths in detention places due to alleged torture. 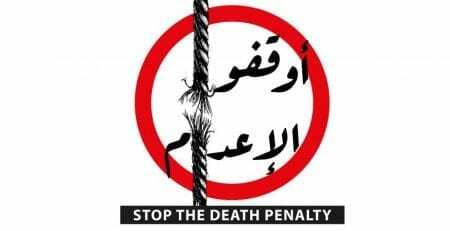 3 of the 4 deaths took place in police stations while one took place in Al-Aqrab Prison in the Tora Prison Complex. 7 incidents of medical negligence violations were monitored in detention places. In June 2018, CFJ team monitored 6 incidents of physical torture affecting. 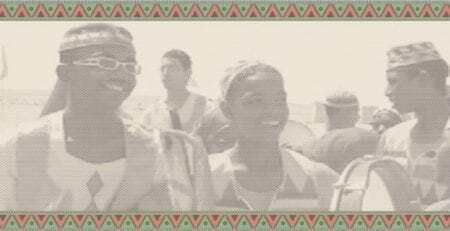 In June 2018, 5 high school students and 6 university students were arrested and subjected to enforced disappearance and one university student was arbitrarily arrested. As for Lawyers, 7 were arrested and disappeared while 6 were arbitrarily arrested. 11 of them are from Sharqia Governorate while the other 2 are from Behira Governorate. 4 journalists were arrested and subjected to enforced disappearance, including one female journalist while one journalist suffered from torture in detention. 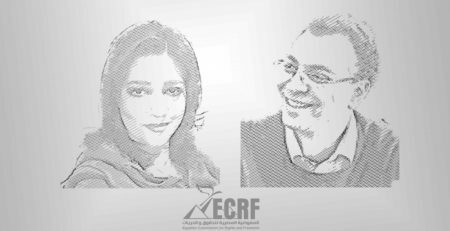 One human rights defender and one political activist were arbitrary arrested while one politician suffers from medical negligence in detention. As for women, CFJ monitored human rights violations against 15 women in June 2018. 2 women were subjected to enforced disappearance in June 2018. While 12 women were arrested and detained based on their participation in an anti-government protest. In addition to the female journalist who was arbitrarily arrested. CFJ team verified 32 violation incidents taking place in detention places in Egypt directed against 28 detainees from the monitored cases in May and June 2018. Same as the monitored data, enforced disappearance is the number one violation with a 56% of all documented violations. Followed by, arbitrary detention which constitute 28% of total documented violations. It is followed by medical negligence at 9% and one documented case of torture and death in custody. By looking at data gathered on all 28 detainees, we found that 23 detainees out of the 28 had been subjected to enforced disappearance (82% of all verified detainees). Enforced disappearance periods range from 1 to 3 months (69.5% of verified enforced disappearance cases), 3 to 6 months (13% of verified cases), 1 week to 1 month (8.6%), less than a week and 1 week to 1 month with 4.3% each. 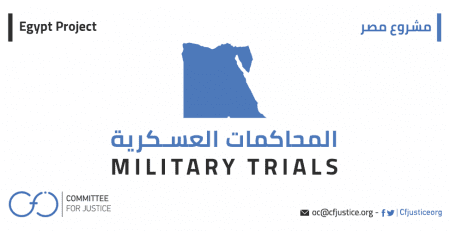 Only 1 detainee who suffered violations is serving a sentence after their trial is concluded. The majority of detainees (27 out of 28 detainees) are not serving a sentence but are either in pre-trial detention or their case is before court, but no judgment has been made yet.